“Who will come and help me on the rear deck? Your class is working hard on board the Aldebaran. 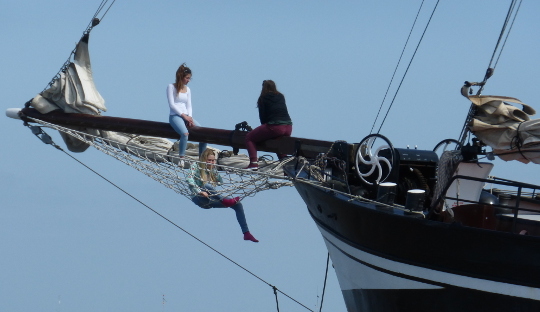 The sails are hoisted and you are immersed in the adventure along with the pupils. Skipper Frank gives his instructions. 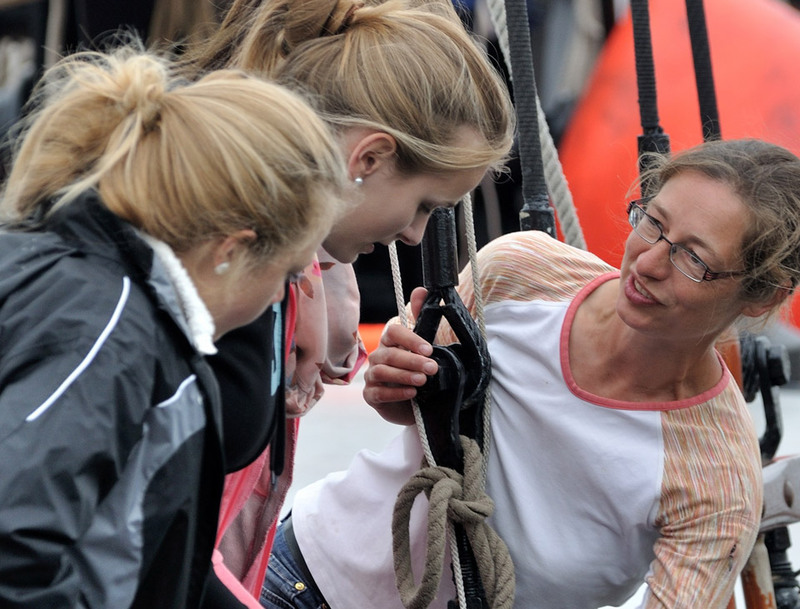 Under the close watch of the skipper and the shipmate the pupils learn how the sails need to be hoisted and operated. As experienced seafarers they do what is asked of them. After only a few hours on the Shallows they know exactly how the sails need to be hoisted and lowered. 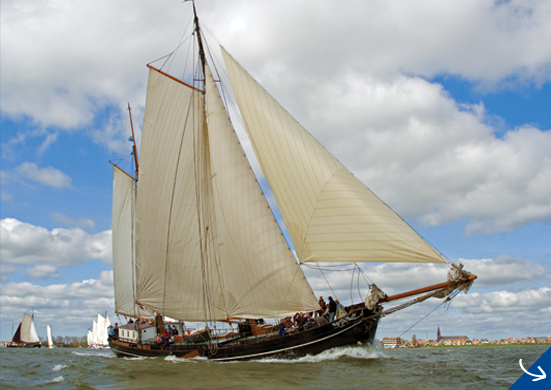 A number of pupils operate the foresail effortlessly. “Who will come and help me on the rear deck? I could do with a hand here!”, you can hear skipper Frank yell. The young explorers do not need to think twice about this. A few pupils enthusiastically rush to the rear deck. Frank likes to involve the children in all events on the ship, so that they learn as much as possible. 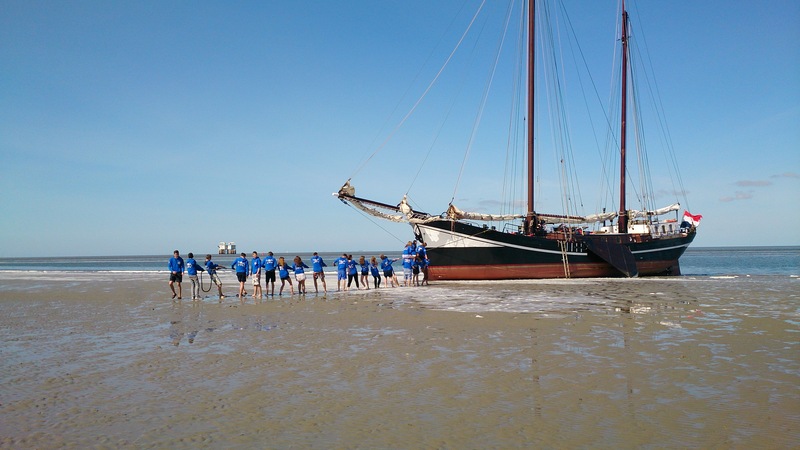 You can sail anywhere with your school class. 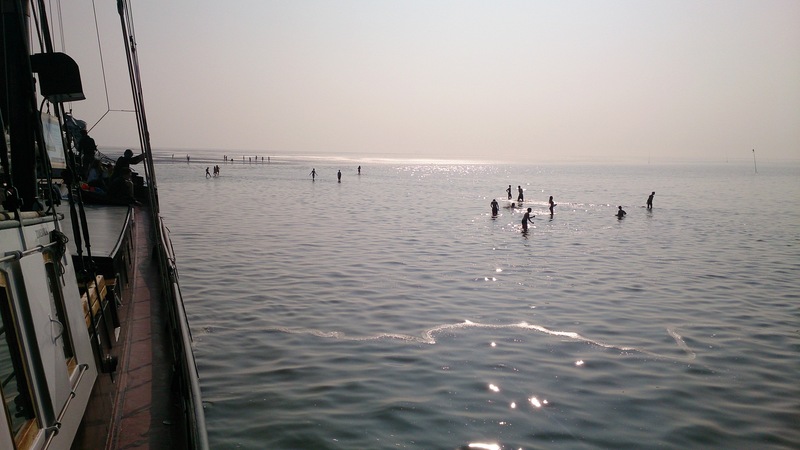 Do you want to go on a sailing trip across the Shallows? That is possible. 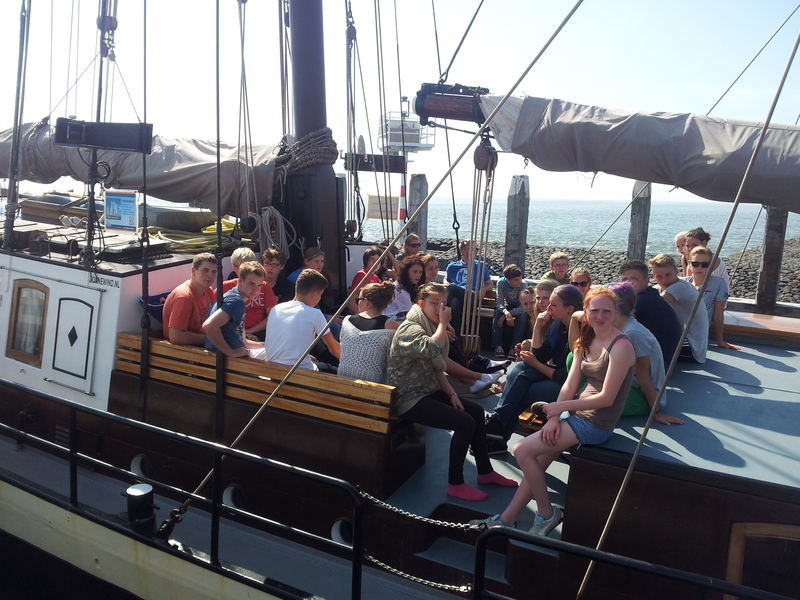 Do you prefer to go on a sailing trip across the IJsselmeer Lake with your class to visit a few harbour towns? No problem. 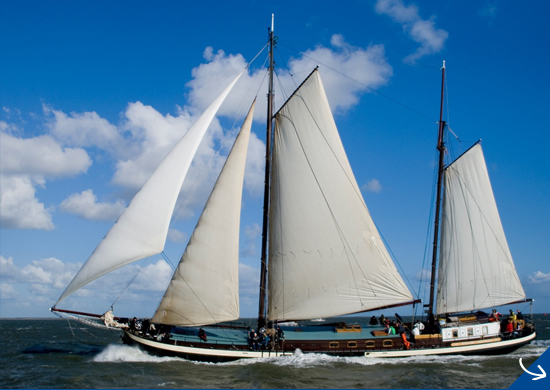 Even a combination of each for your schools is possible with Zonnewind Sailing Trips. 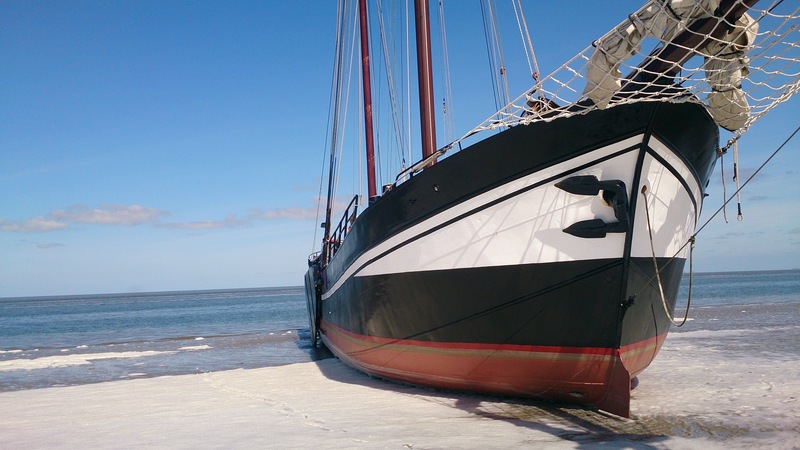 Day 1: Harbour Harlingen – Terschelling. The course of the voyage during the week’s sailing trip is established in consultation with the skipper. 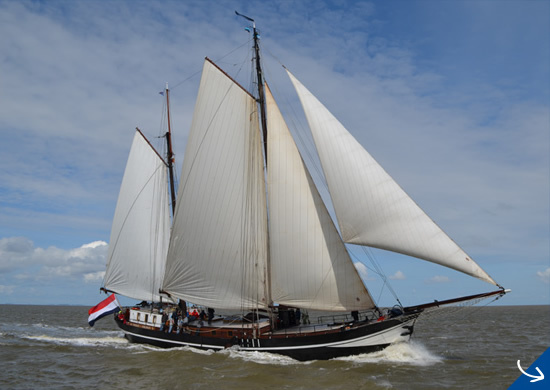 If you already have plans for the course of the voyage during the week’s sailing trip, please let the crew know beforehand, as then they will be able to take your wishes into consideration when planning the voyage. On adventure with your classmates? ?